Proven management surveys yield new list of 12 keys to ministerial effectiveness. by Bob Whitesel, Strategies for Today’s Leader Magazine. Recently there has been a proliferation of books purporting to help distinguish between highly effective church leaders from those who are less effective. However, most of these books are based on anecdotal observations. In other words, one, two or even a dozen illustrative examples are given to support a certain list of effective leadership skills. While this type of research is helpful, the reader may wonder if it stands up to quantitative verification. A study by Robert Herman, professor of organizational behavior at the University of Missouri, Kansas City, and Martin Butler, professor at Nazarene Bible College in Colorado Springs, looks at the qualities that characterize effective religious leaders (Butler and Herman 1999). Working with leaders, pastors and laypersons within the Church of the Nazarene, Herman and Butler’s research exposed twelve (12) characteristics of effective church leaders. The study employed two popular leadership questionnaires and a lesser known ministry orientated version. The Managerial Practices Survey (MPS) is well known with strong reliability and validity (Yukl 1990). A second survey, the Leader Behavior Questionnaire (LBQ) is likewise broadly utilized and reliable (Sashkin and Burke 1990). The third is a lesser known survey titled the Ministerial Effectiveness Inventory (MEI) (Malony and Majovsky 1986). It is fairly short adaptation of the “Profiles in Ministry” survey developed by the Association of Theological Schools. (8) Communicator. Sample question covers the ability of the leader to clearly state directions and views. (11) Servant. Sample question: “The minister does not frighten people off with his/her dominating, superior attitude. REALITY IN ACTION: Ministers can be taught to be better planners, delegators, change agents, multitaskers and problem solves. Thus, lay leaders will want to encourage their clergy to read books, attend seminars and peruse periodicals that deal with strengthening these characteristics. Ministers should also look for mentors who exemplify the above stated characteristics. A good question for a minister to ask him or herself is “who do I know with the following characteristics…?” and then ask oneself the questions stated above. Remember, care for individuals (the shepherding skill), the servant motif, and personal integrity are usually not learned in seminars or books, but by observation and tutorship. Seminary and ministerial training programs will also want to take into consideration how they are fostering the above skills. And pastoral search committees may also wish to ask some of the above questions to their prospective candidates, or better yet the candidate’s former lay leaders. Butler and Herman have done the church a great service by clearly delineating some of the key attributes of ministerial effectiveness. By considering these research generated skills we can better asses our leadership development and sharpen our ministerial skills. D. Martin Butler and Robert D. Herman, “Effective Ministerial Leadership,” Journal of Nonprofit Management and Leadership (1999), 9:229-239. ©Bob Whitesel, “Research to Reality: Research Offers Alternative List of the 12 Traits of Effective Leaders,” Strategies for Today’s Leader Magazine (Corunna, IN: The Church Growth Center, 2001), p. 38.
by Bob Whitesel Ph.D., excerpted from Spiritual Waypoints: Helping Others Navigate the Journey (Indianapolis: Wesleyan Publishing House, 2010), pp. 197-198. (In other postings I’ve discussed more specifics of “Apprenticeship” and “Mentoring” for church leaders. For more on this topic see these postings which are also excerpted from SpiritualWaypoints: Helping Others Navigate the Journey). Churches over 1254 in attendance should create a leadership development and training program. There are three elements that are essential for fostering holistic leadership training. Element 1: Educate the mind. Leadership training in a local church often takes place one night a week, with churches offering courses on leadership, volunteerism, management, etc. Too often churches confuse leadership training with theological or historical training, neglecting the former and accenting the latter. While good training has elements of each, remember that the trainee is struggling with hands-on application. Thus a sizable portion of the educating the mind should deal with the principles of application. It is also important to host a question and answer time for application clarification. Element 2: Educate the hands. The focus of most church leadership training is head knowledge, but this can be inadequate for hands-on doing is needed too. Remember the story of Len Sweet at Waypoint 6? Len had burgeoning head knowledge about Christianity and Christ, but it was not until he was forced into a ministry experience did God‘s power impact his life. Thus, training should not be only about theory or case studies, but should require the leader to be actively participating in ongoing ministry. And the trainee should be reporting back the results on a regular basis. This forces the trainee to learn ―in the field‖ as did the twelve disciples and the thirty-six teams of two, who reported back to the master the results for clarification, adjustment, and improvement in ministry. Element 3: Educate the heart. As will be noted in the next section, educating a heart to be sensitive to God‘s nudging, guidance, and correction are critical for effective leadership. Research suggests that formal training often results in less spirituality in a trainee‘s life.5 Thus, to offset the potential to over emphasize head and hand knowledge, a formal training program should include devotionals, meditation, ministry focus verses, and spiritual formation. Elements 1, 2, and 3 must also be equally balanced. Due to the urgent nature of ministry, education of the hands can often dominate. At other times educating the mind can rule. Yet because supernatural intervention is needed in leadership development, it is educating the heart that is most critical to the process. Let us therefore investigate this area more closely. 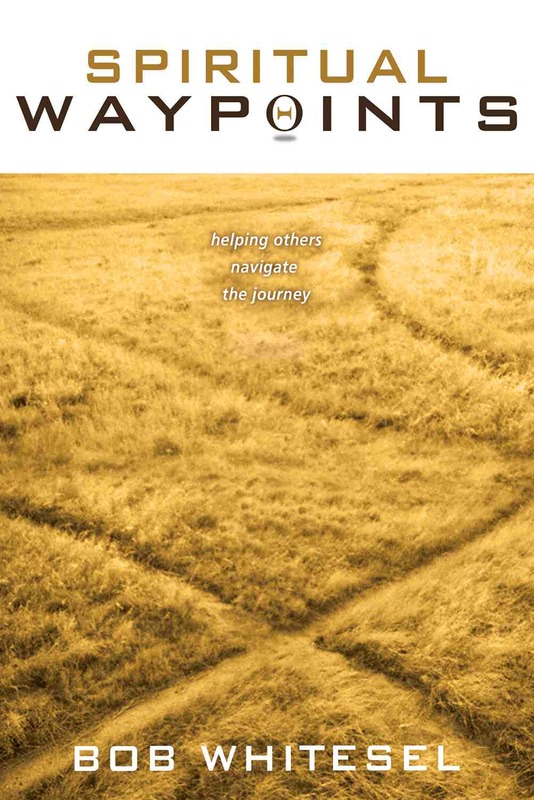 by Bob Whitesel Ph.D., excerpted from Spiritual Waypoints: Helping Others Navigate the Journey (Indianapolis: Wesleyan Publishing House, 2010), pp. 196-197. (In other postings I’ve discussed “Mentoring” and “Formal Training” for church leaders. 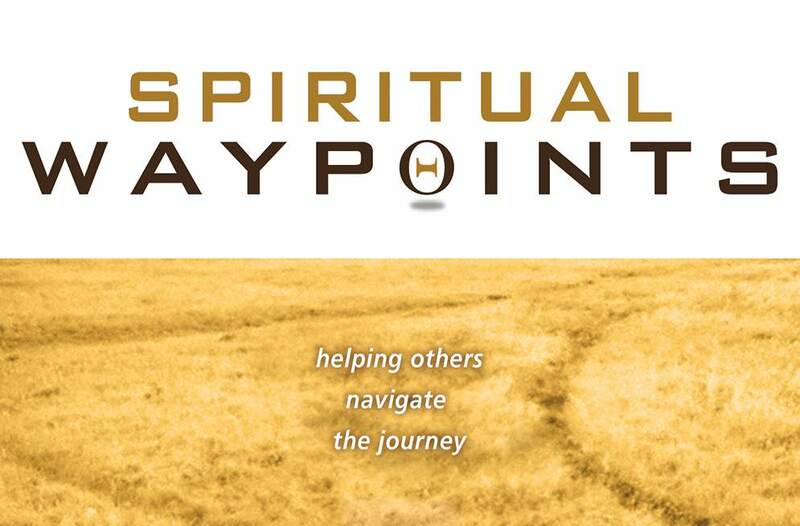 For more on this topic see these postings which are also excerpted from Spiritual Waypoints: Helping Others Navigate the Journey). Apprenticeship, on the other hand, is more focused action than mentoring. Apprenticeship means focusing on one specific job. For example, a Sunday School teacher might recruit an ―apprentice‖ and groom them to be their replacement. To foster apprenticeship, there are also two fundamental rules to follow. The number of hours customarily required each week to adequately undertake these duties. The leadership hierarchal structure, i.e. to whom the leader reports and those individuals the leader oversees. A detailed description of the task, including paragraph long examples describing: exceptional work, adequate work, and unacceptable work. A reminder that an updated version of the job description is required to be submitted when a person resigns from a job. Be required throughout an organization, and thus be acknowledged by those who are being led, as well as by all leaders. Allow the apprentice to lead (under the supervision of the leader) at least 25 percent of the time. Allow the apprentice to attend and receive the same training as the senior leader.